Michael joined PFMA in 2004. Before that he worked in both retail and food trade associations in the UK. In 2000 he moved to Brussels to run a European cereals association, which focused on international trade issues. 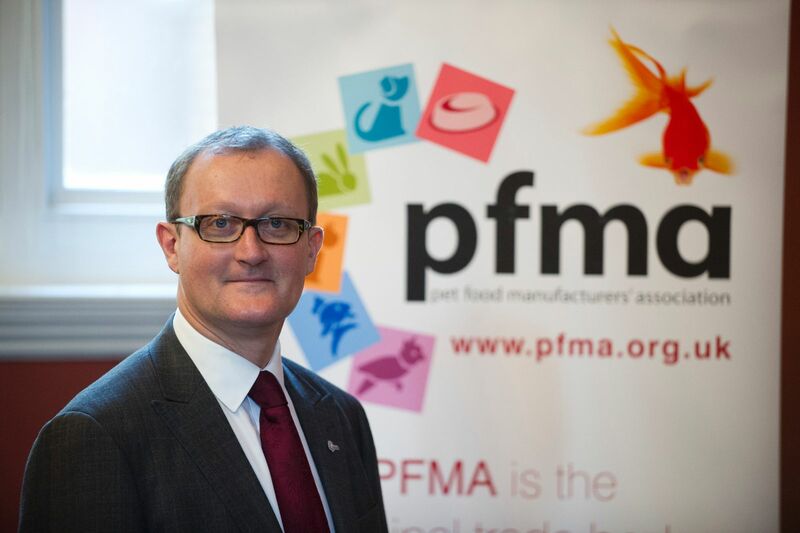 As well as looking after the Executive Committee, which has financial and strategic oversight of PFMA, Michael also runs the Fish and Raw Pet Food Groups. He is Chairman of National Pet Month, a charity which PFMA supports which promotes positive messages on the bond between pets and humans. Michael has a degree in Politics from Durham University and an MA in European Studies from South Bank University. Michael and his family share their home with two cats Sooty and Sweep. Nicole joined the PFMA in 2003 and works alongside Michael shaping the strategic direction of PFMA. Nicole leads on stakeholder engagement and oversees the PFMA internal and external communications, which includes the PFMA Press Office. She participates in the All Party Parliamentary Group for Animal Welfare and the running of National Pet Month. 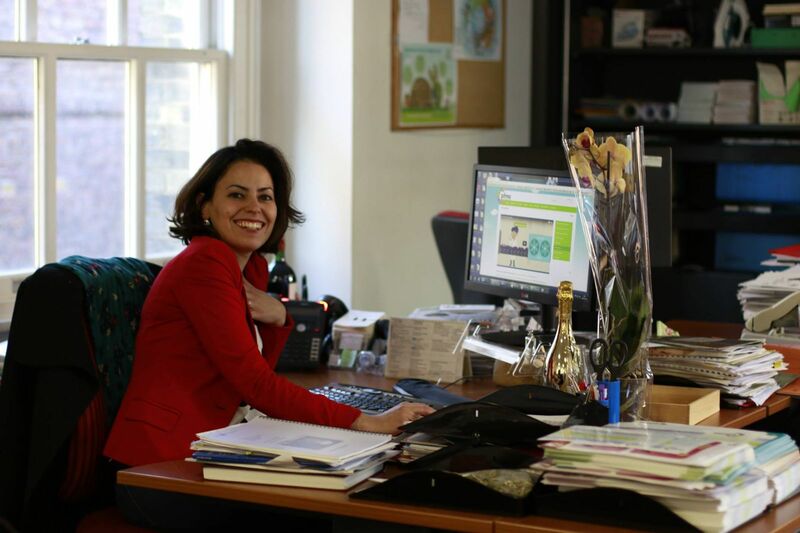 Beyond the UK, Nicole Co-Chairs the Communications Working Group of the European Pet Food Federation (FEDIAF). 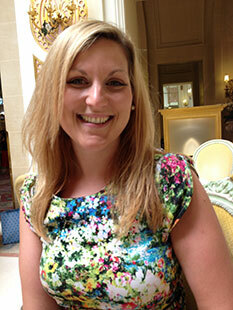 Lana joined PFMA in 2009 and is the PFMA Regulatory Affairs Manager, dealing with all regulatory issues. Lana acts as an intermediary between Government and the industry, representing PFMA to many government bodies including Defra, APHA and FSA. Lana provides advice and support to members on a wide range of topics from ingredients and production through to labelling and export. Lana co-ordinates the technical working parties at PFMA as well as the Review Committee. 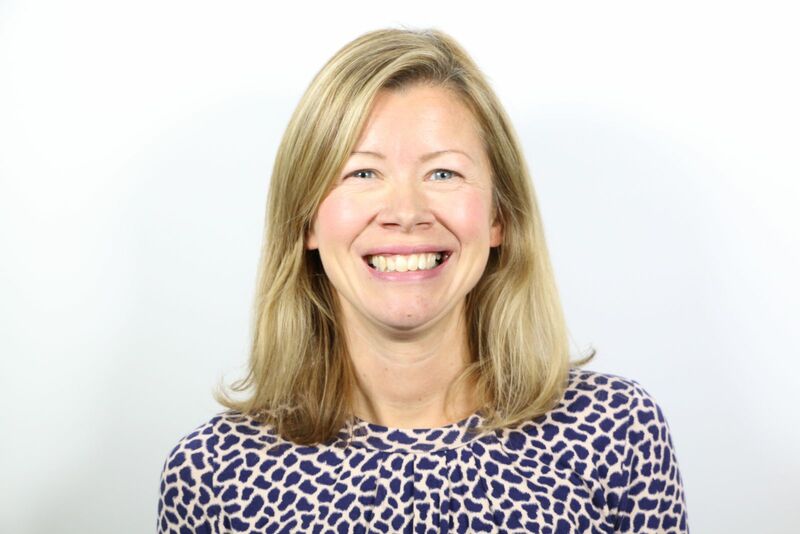 Sarah joined PFMA in 2011 and runs a number of PFMA Committees and Working Groups including Veterinary & Nutrition Committee, Bird and Small Animal Working Groups. Part of her role is to keep abreast of developments in areas such as veterinary medicine/science and animal nutrition. Collaboration with government and other trade associations on technical issues and providing advice to members also form an important part of her role. Sarah has a BSc in Zoology, and worked in a veterinary practice before obtaining her MSc from Kings College London, where her research focused on Animal Assisted Therapy. Sarah is the proud owner of Levin, a Shetland sheepdog.